Erosion Control is one of the most important aspects of landscaping. For instance, without it, all of your hard work could wash away with the first heavy rain storm. 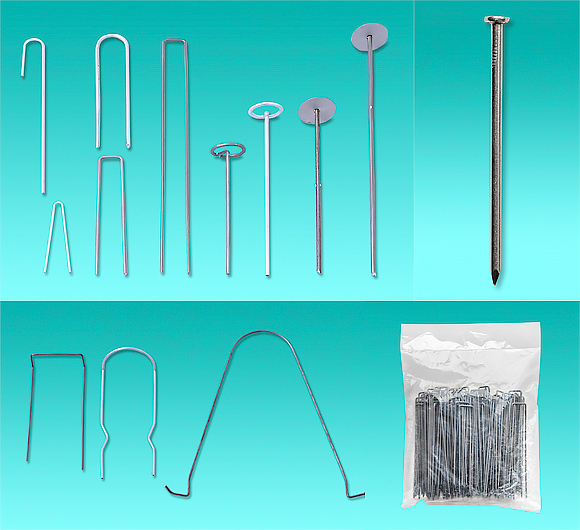 For this reason, Cove West USA proudly manufactures Anchor Pins, Garden Staples, Landscape Staples, Landscape Pins, Sod Staples and TreeCOVEr products in Fullerton, CA for landscaping of all types.